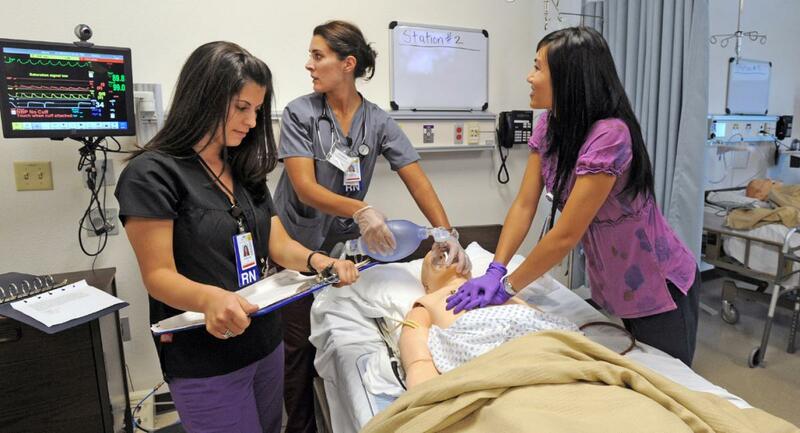 Classes are "hands-on" and meet all State of Washington and OSHA requirements for hands-on classroom BLS training including Adult, Child, and Infant protocols with use of a bag valve mask, an AED, and the latest advancements in resuscitation science. 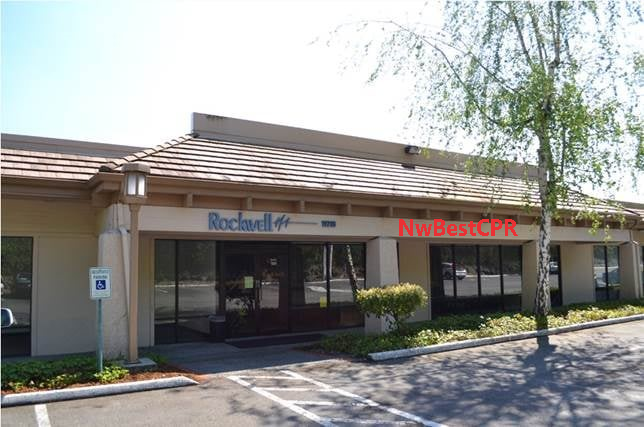 ​NwBestCPR - Conveniently located near I-405 with easy access from Seattle and surrounding areas. Pre-purchase with registration, instructor will provide at class. Healthcare Provider CPR classes fill quickly. We advise students Enroll Online to secure a seat with credit, debit, or PayPal. Cash is accepted at the door if "walk-in" seats are still available. Registration may also be made by phone 425-272-5402. Cancellation Policy: Enrollment cancellations received with less than 48-hours notice are not eligible for a refund unless another client fills your seat. Tuition for a missed class may be applied to the next available date with a $25 re-registration fee.